It's morning again in America, eh? 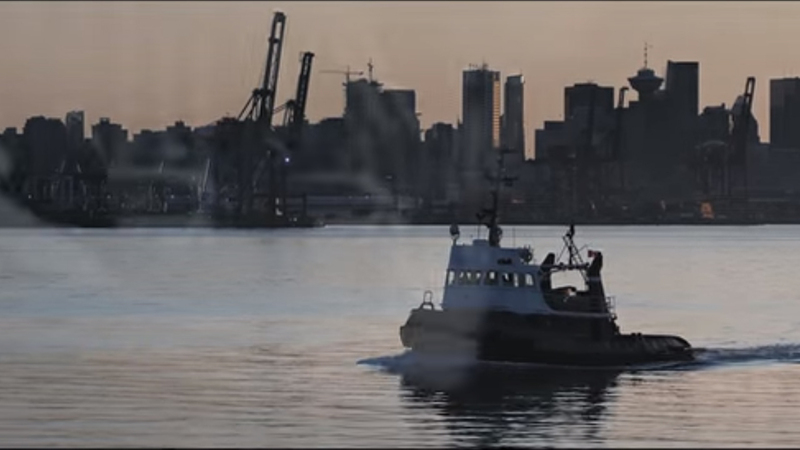 In the beginning of Marco Rubio's latest political ad there's a shot of a serene city skyline with a boat crossing a harbor while the narrator says, "It's morning again in America." The problem? The city isn't in America. Instead it's Vancouver in British Columbia, Canada. If you look closely, notable buildings such as Lookout Tower are visible in the background. 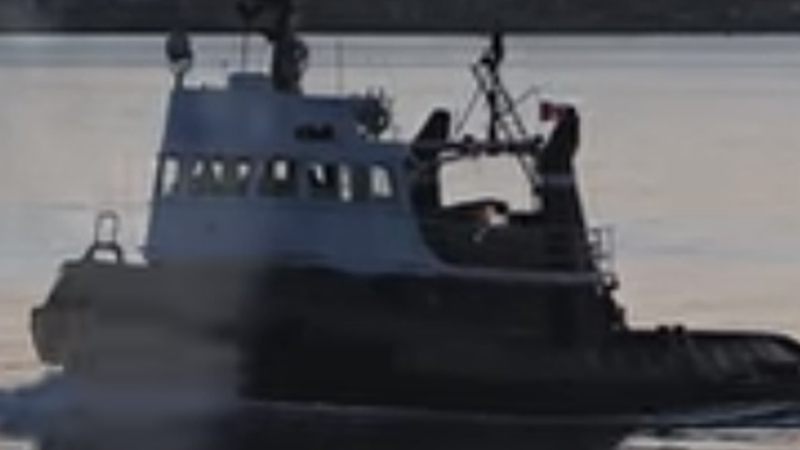 And while it's a little hard to see, the boat in the video has a Canadian flag on it. The ad is a homage to Ronald Reagan's "Morning in America" ad from his 1984 election.